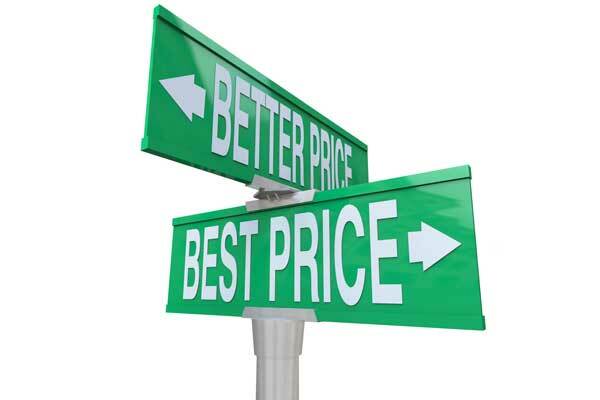 Comparison shopping between online ads and Viewpoints.com reviews can save you a headache when shopping for microwaves and other small appliances. Who doesn’t love a one-stop shop? If you’re like me, you go to Wal-Mart to cover all your bases in one trip. But with such a large and varied selection, how do you know what to buy? I went over to Walmart.com to see what microwaves they are selling, then took a look at Viewpoints.com reviews to see what’s really worth a purchase. Sharp 900 Watt 0.9 Cubic Feet Carousel Microwave Oven (rated 93/100) is a highly recommended microwave on both Walmart.com and Viewpoints. It retails for around $275. This microwave is actually a grill to convection oven. That means it has heat sources that cook from both the top and the bottom, kind of like a grill. It gives you the added features of getting crispy food from your microwave, and the ability to bake french fries, and even roast meat! Another popular microwave Wal-Mart offers is the Magic Chef 1.3-Cubic Foot Digital Microwave (rated 83/100), retailing for just over $100. Next time you head over to your local Wal-Mart, stop by the small appliances section and scope out the microwaves. 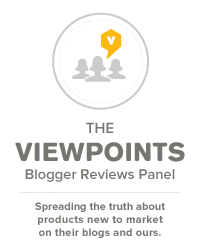 While you’re there, check out Viewpoints.com on your smart phone, and read the reviews before you buy! Tiffany White is a stay-at-home mom in central Florida. She has a passion for cooking and family. She enjoys writing in her spare time and helping people find great deals and couponing.